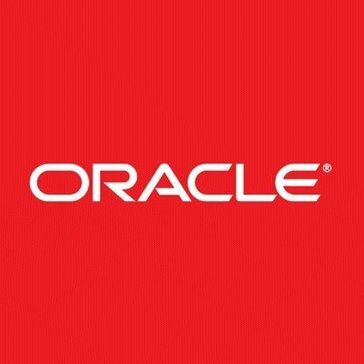 Work for Oracle Cloud Infrastructure Audit? Learning about Oracle Cloud Infrastructure Audit? Data integrity checks, traceability, and visibility into infrastructure. Data security at par with industry standard. The cloud is unreliable and the initial investment costs are prohibitive, especially for small to medium sized enterprises. Only pursue if auditing is costing more than 5% of quarterly revenue. Otherwise the cost-benefit will likely fail for this platform. This platform is perfect for those seeking to control audit costs. Especially enterprises higher than average regulatory requirements. * We monitor all Oracle Cloud Infrastructure Audit reviews to prevent fraudulent reviews and keep review quality high. We do not post reviews by company employees or direct competitors. Validated reviews require the user to submit a screenshot of the product containing their user ID, in order to verify a user is an actual user of the product. Hi there! Are you looking to implement a solution like Oracle Cloud Infrastructure Audit?